We’re always looking for bright and talented professionals who want to make a difference to people’s lives. Reach out if you’d like to join us in our journey. Trustworthiness and integrity are the cornerstones of healthcare. At Star Imaging, we place utmost importance on these qualities – in fact, we actively look for them in every professional we welcome on board. We believe in ethical and transparent practices and stay away from accepting commissions, cuts or any other practice that isn’t in the best interests of our patients. Star Imaging provides a platform for every individual to grow professionally. We offer equal opportunities for growth and excellence to every employee throughout the organisation. 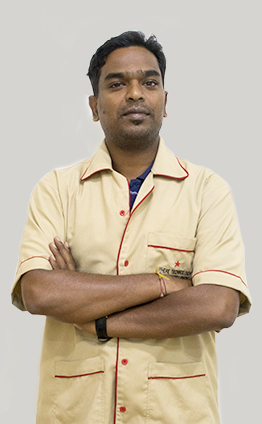 In fact, many of our employees who had joined us as fresh graduates are now excelling in managerial roles across our various centres. At Star Imaging, we’re known for our friendly and caring staff. 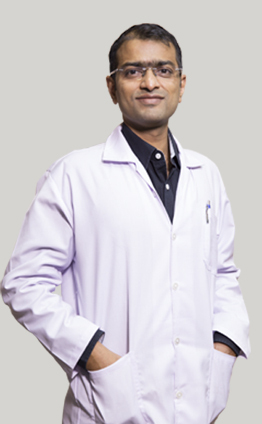 We’ve made it our topmost priority to ensure that our patients feel comfortable and well-cared-for. This spirit of empathy and kinship extends beyond closed doors too, fostering a deep sense of togetherness amongst all employees. 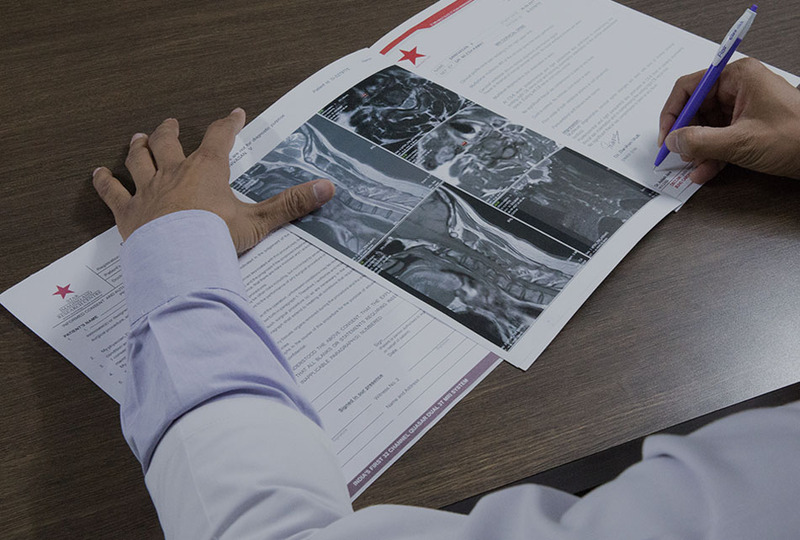 At Star Imaging, we may come from diverse backgrounds and cultures, but we all have one single-minded mission – to provide the best healthcare to our patients. And we believe in working together in harmony to realise this mission. 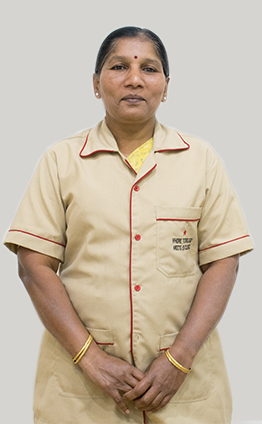 "I joined Star Imaging as a receptionist 6 years back when it started. My growth at Star has been phenomenal. I learnt a lot of things under the guidance of Dr Atre. He encouraged me to develop my skills in accounts and administration. Today, I work as an administrator and coordinator at Star." "In the last 6 years, my growth as a technician from CT to MRI has been tremendous, especially in academic terms. 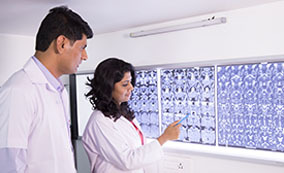 I’ve learnt the latest and the most advanced things in MRI and CT imaging!" "Unity is strength…When there is teamwork, trust and collaboration, wonderful things can be achieved." 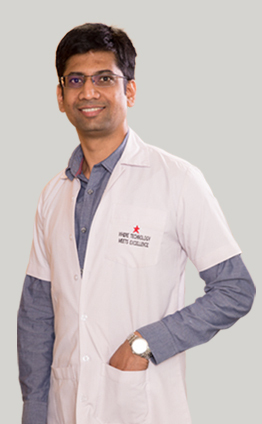 "Star is the best thing that could have happened for me as a Radiologist. 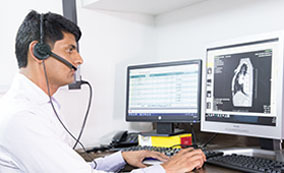 The work culture is excellent and I get the freedom to carry out additional imaging for patients to deliver the best results for them in terms of diagnostic reports. With freedom to take decisions, it has allowed me to grow day by day to be a better radiologist and a better person as well. 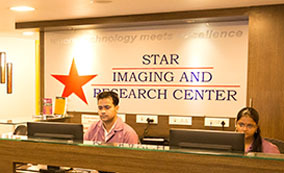 For me Star Imaging is like a second home – a Home away from Home. Thank you, Star, for making me a better Radiologist and making me realise my potential"